"Filmmaker Subhash Ghai says he hasn't met any actor who can match up to the talent of veteran star Dilip Kumar. Ghai worked with Dilip Kumar in Vidhaata, Karma, and Saudagar. 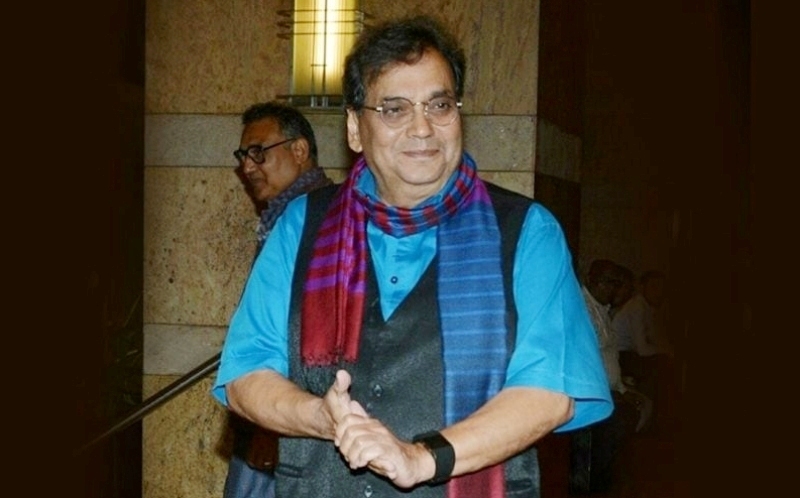 "My problem is - after working with Dilip Kumar in three films, Vidhaata, Karma, and Saudagar, I haven't been able to notice any star above his acting power on screen in spite of many talented actors today.. "Since myself been an ardent student of acting for five decades though not as an actor," Ghai tweeted on Saturday. Dilip Kumar, whose real name is Yusuf Khan, became a name to reckon with in the 1950s and 1960s through his performances in films like Aan, Daag, Devdas, Madhumati, Paigham, Mughal-E-Azam, Ganga Jamuna, Leader, and Ram Aur Shyam. After working for about six decades, he stepped out of showbiz in 1998 after Qila.